...by previous residents of the community. The Hebron station was first settled by Moravian missionaries from Germany in 1830. With the help of Inuit families, they built an impressive church, school, medical clinic and post office building, and they planted mission gardens. In 1959, the people of Hebron were required to relocate, a tragic event that has had far-reaching consequences for many Labrador Inuit. 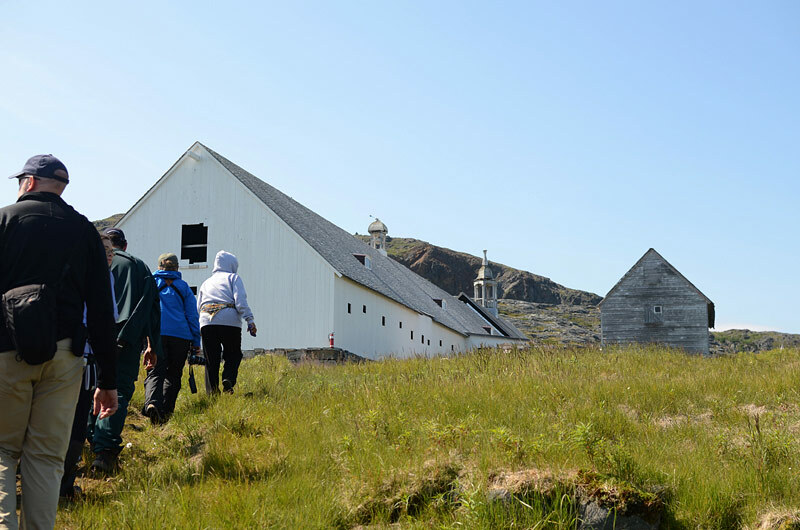 In the 1970's, Hebron was declared a National Historic Site, and today restoration by Inuit workers continues, with previous residents of the community conducting guided tours in the summer months.